2010 Bordeaux Wine Vintage Report and Buying Guide with 2010 Bordeaux Tasting Notes, Reviews and Ratings for the top 250 wines from every Bordeaux wine appellation, St. Estephe, Pauillac, St. Julien, Margaux, Pessac Leognan, Pomerol, St Emilion and more. 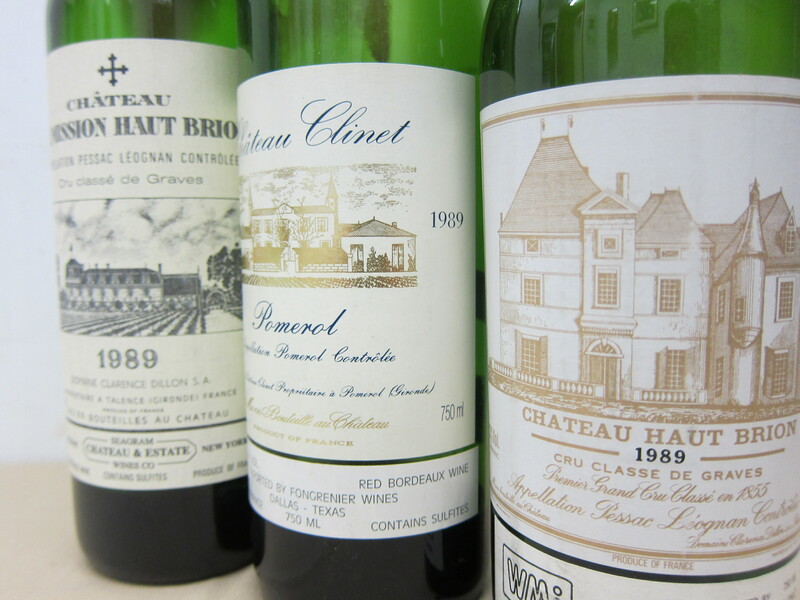 The following 2010 Bordeaux tasting notes were from tasting’s in April in Bordeaux. They are arranged by appellation from north to south in the Medoc, followed by Pessac Leognan, Pomerol, St. Emilion and various lesser appellations. 2010 Bordeaux wine, Pauillac reviews, ratings and tasting notes from all the top chateaux. 2010 St. Julien Bordeaux wine tasting notes, ratings and reviews. Bordeaux 2010 wine Graves/Pessac Leognan reviews, tasting notes and ratings. 2010 Haut Bailly From 62% Cabernet Sauvignon, 36% Merlot and 2% Cabernet Franc, a blend similar to what they used in 2009, the 2010 vintage is the product of low yields. For a comparison, 2009 was 46 hectoliters per hectare. In 2010, due to the draught and problems with the Merlot flowering, yields were reduced to 37 hectares per hectoliter. 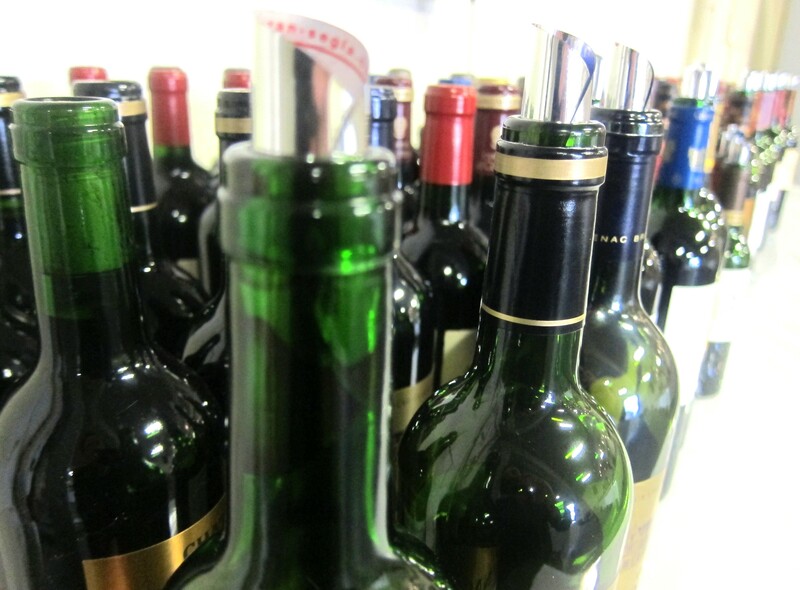 Low yields and weather allowed the Pessac Leognan wine to reach 13.9 % alcohol, which is slightly higher than the 13.75 the property enjoyed in 2009. This is a contender for the highest concentration of Cabernet Sauvignon in the history of La Mission Haut Brion. This is due to a combination of the perfect levels of ripeness reached in the Cabernet Sauvignon and the draught plagued Merlot which had problems ripening correctly. 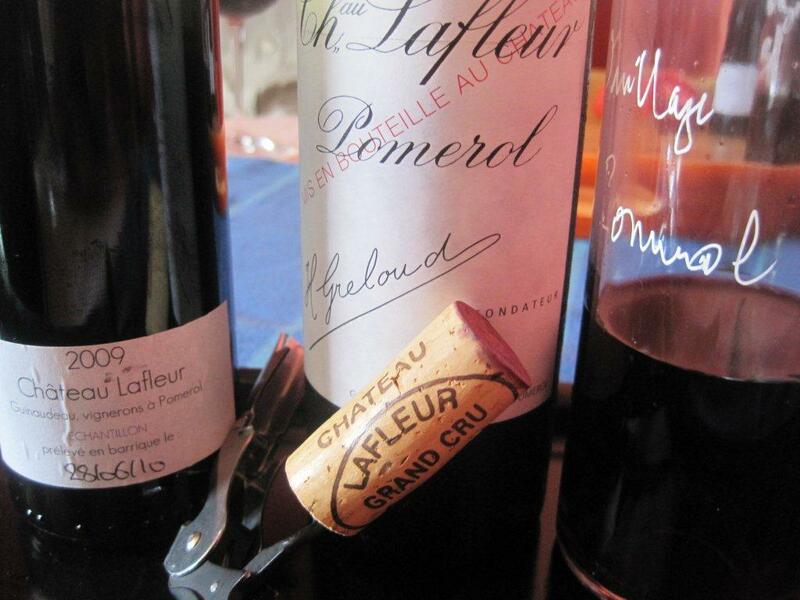 2010 Pomerol Bordeaux Wine reviews, tasting notes and ratings. 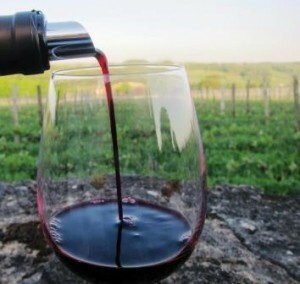 2010 St. Emilion Bordeaux wine tasting notes, reviews and ratings for close to 100 different wines from the appellation. 2010 Bordeaux Wine Satellite Appellations Cotes de Castillon, Fronsac, Bordeaux Superieur vintage report, reviews, tasting notes and ratings. Previous ArticleNew Face of Sicily Wines, Tips on Great Wine at Fair Prices! any recommendations for good targets for investment in 2010? Nick… It all depends on how much you have to spend, your tolerance for risk and how much you have to pay for the wines. Edward… Thank you for the post. It’s funny, I just took the 2010 Bordeaux wine reviews and tasting notes off the front page and replaced them with 2011. 2010 Vieux Chateau Certan, along with 2010 Beausejour Duffau are both stunning wines. IMO, if you’re a fan of Pomerol, for the vast majority of chateaux, 2009 is a better vintage. 2010 is better for most St. Emilion properties. Agree vith you on the general context of the vintage 2010. And of all at bleguern website I’m closest to you with ratings – coorelation 0.67. However, I think 2010 will be expensive and therefore not really needed in my wine cellar asd I’ve too many bottles already. Will you invest heavily in 2010? Your website is a bit slow and has been like that dor several weeks. Have there been change to website recently? Izak… We have been making improvements on the site. It is much faster now. At least I think so. Let me know what you like. It was great seeing all your 2010 notes. We do seem to have liked many of the same wines.